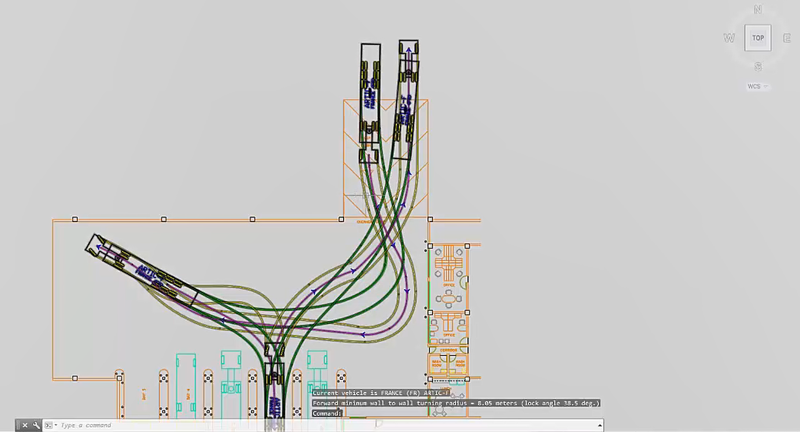 A closer look at the main functionality of AutoTURN, vehicle swept path analysis and turning simulation software for AutoCAD, Civil3D, Microstation, BricsCAD and Microstation. This tutorial webinar will offer new or beginning AutoTURN users, a run-through of AutoTURN’s main features. This video is ment for new users and for people who want to know more about AutoTURN, to get acquainted with Transoft’s swept path and vehicle tracking software. – Working with vehicle libraries. 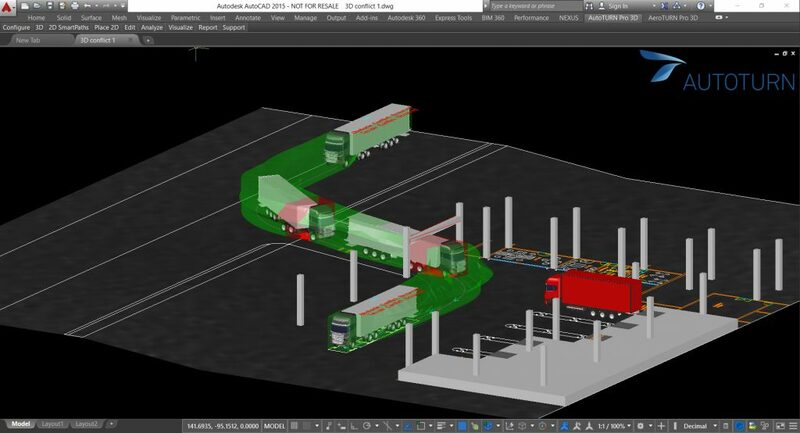 This video was set up as a tutorial help video for new users in the EMEA region who are involved in Vehicle Turning Simulations and Vehicle Tracking.